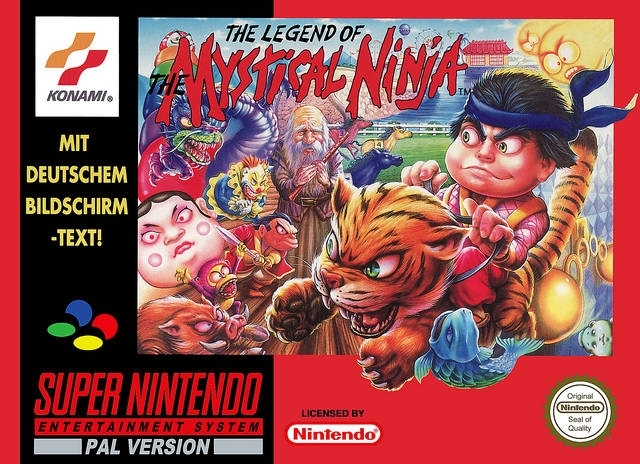 THE TRUE STRENGTH OF A MYSTICAL NINJA IS HIS WISDOM. 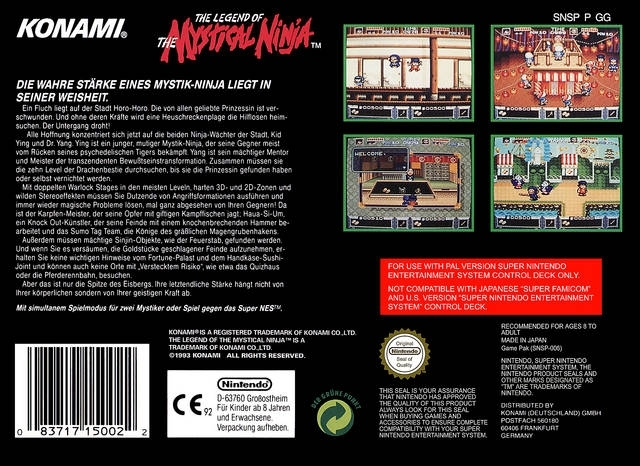 A curse has stricken the village of Horo-Horo. Their beloved princess has vanished. And without her powers, a plague of giant locusts will ravage the helpless. Talk about sick! 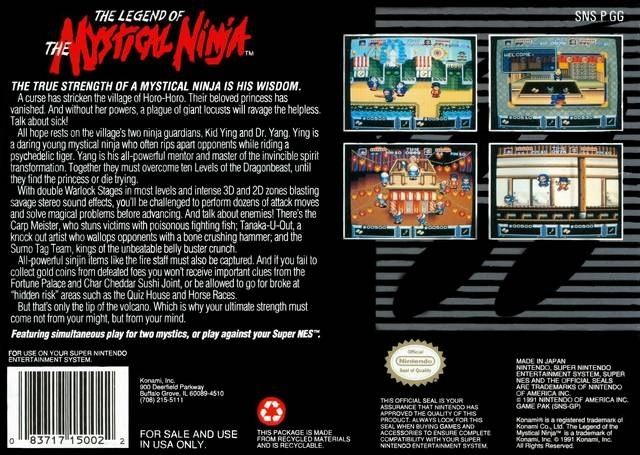 All hope rests on the village's two ninja guardians, Kid Ying and Dr. Yang. 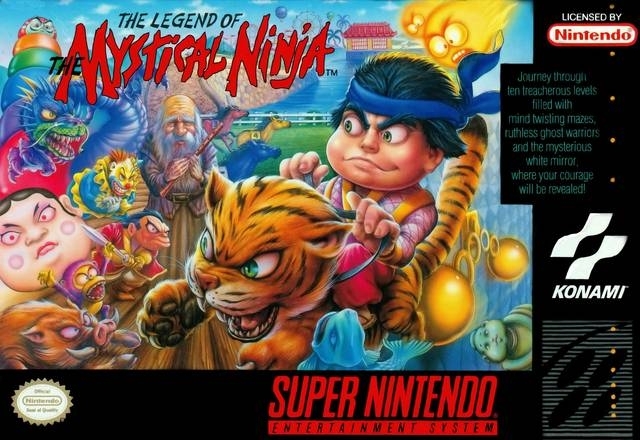 Ying is a daring young mystical ninja who often rips apart opponents while riding a psychedelic tiger. Yang is his all-powerful mentor and master of the invincible spirit transformation. Together they must overcome ten Levels of the Dragonbeast, until they find the princess or die trying. With double Warlock Stages in most levels and intense 3D and 2D zones blasting savage stereo sound effects, you'll be challenged to perform dozens of attack moves and solve magical problems before advancing. And talk about enemies! 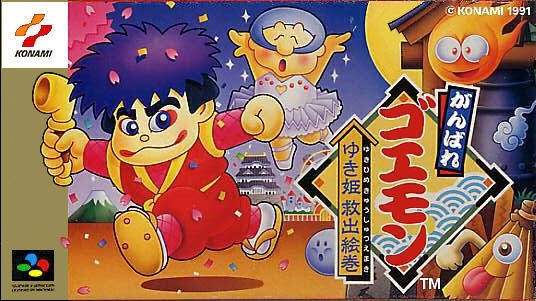 There's the Carp Meister, who stuns his victims with poisonous fighting fish; Tanaka-U-Out, a knock out artist who wallops opponents with a bone crushing hammer; and the Sumo Tag Team, kings of the unbeatable belly buster crunch. All-powerful sinjin items like the fire staff must also be captured. 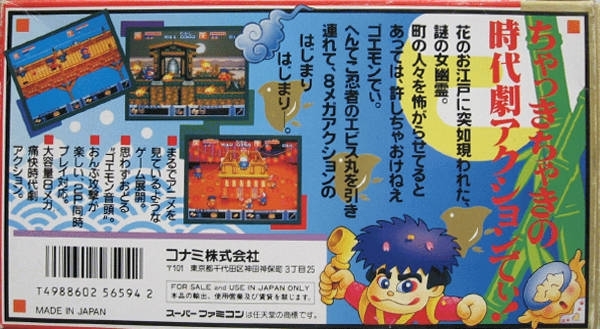 And if you fail to collect gold coins from defeated foes you won't receive important clues from the Fortune Palace and Char Cheddar Sushi Joint, or be allowed to go for broke at "hidden risk" areas such as the Quiz House and Horse Races. But that's only the tip of the volcano. Which is why your ultimate strength must come not from your might, but from your mind.